Sleep is essential for all humans. When one sleeps, various processes are done by the human body. Imagine a body which is disrupted from doing its needed functions. When a person doesn’t get enough sleep and there is something wrong with a body’s sleep cycle, then it is unhealthy. For example, some people tend to sleep and wake up earlier than normal, while others sleep and wake up later than needed. Sleep-related problems are caused by an incorrect circadian rhythm clock. 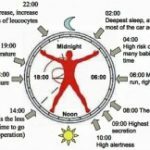 This is called a Circadian Rhythm Sleep Disorder (CRSD). There are many types of CRSD, one being Sleep Phase Syndrome. The Earth revolves around the sun in a total of 24 hours. 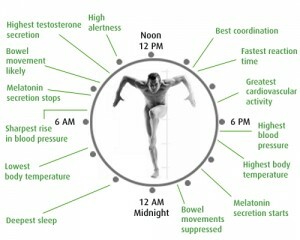 This means that our body also works 24 hours a day. Our bodies are supposed to function in sync with the environment. Even though this is the case, studies show that a human’s body clock works differently from that of the environment. 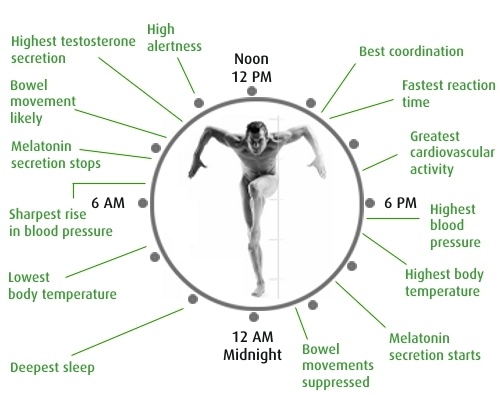 Apparently, the human body acts as if there are 25 hours in a day. Because of this, a person’s circadian rhythm is constantly changing to adjust to a 24-hour day. In order for the body to adjust to this discrepancy, the body uses time cues to tell itself when functions are supposed to take take place. For example, some need alarm clocks to wake up at the appropriate time, or need daylight in order to tell themselves that it is time to wake up. When a body cannot adjust correctly, then a person’s sleeping time can become delayed or advanced, leading to Sleep Phase Syndrome. CRSD comes in many forms. They can mainly be diagnosed by the amount of time waking up and sleeping. Some types, such as Seasonal Affective Disorder (SAD), concerns the body misunderstanding the length of day and night. Sleep Phase Syndrome concerns people whose sleeping times don’t occur when they should. These people tend to acquire insomnia, which is the inability to get an adequate amount of sleep. Another type of Sleep Phase Syndrome is when one is always falling asleep early (around 7:00 PM) and waking up early in the morning (1:00 – 2:00 AM). This can normally be found in the elderly, and can also be a symptom of Familial Sleep Phase Syndrome. Light is a determining factor as to how the body should respond to activities within 24 hours. The presence of absence of lights affects the brain and tells it when to schedule bodily activities. 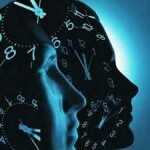 It is understood that the controller of our body clock is the brain. Melatonin is a hormone produced in the body which helps people get the sleep that they need. In the absence of light, melatonin is produced. A person’s perception of light triggers patterns of waking up and sleeping. 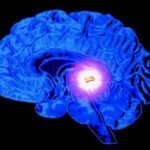 Light sends messages to the brain this way. When a person’s body clock fails to respond accurately, then it very possible that he or she suffers from CRSD. Keeping a bedroom dark and gloomy will make it easier for a person to fall asleep when he or she needs to. Colored objects can stimulate one’s senses and disrupt sleep. Remembering this factors can help greatly in alleviating the symptoms of Sleep Phase Syndrome.